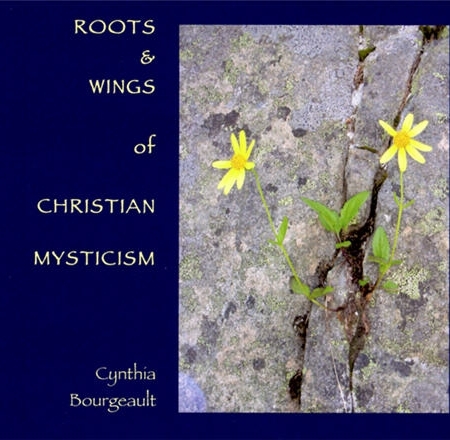 In its formative centuries, Christianity developed along several different streams. Within the boundaries of the Roman Empire, mainline Christianity became a state/church collaboration. Doctrine and right-belief dominated, and salvation meant ascending and escaping from this fallen world and returning to the indistinguishable Oneness of God. Outside Roman influence, Christians sought to follow Jesus’ wisdom path of realizing one new humanity. Salvation was a matter of healing a divided soul so that in this dualistic reality the divine unity is manifested through the diverse faces of God lived out by each individual. 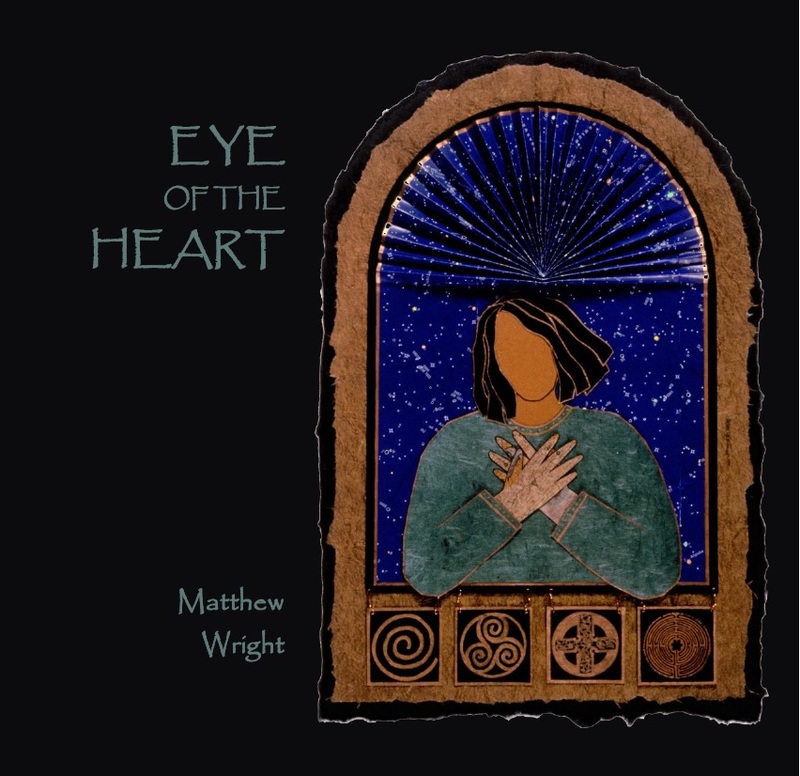 After noting the differences between these two streams, Matthew Wright guides us deep into the Jesus wisdom tradition, a heart-centered (rather than a purely mind-centered) journey toward being fully human while grounded in cosmic oneness. 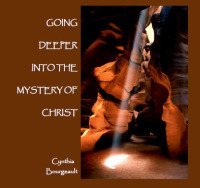 In this set, Matthew ties together the wisdom gleaned from the Gospel of Thomas, the Gospel of Mary Magdalene, and Teilhard de Chardin’s writings. The main themes of attention, non-identified presence, embodiment, and singleness in the Gospel of Thomas are explored, before Matthew shows how the Gospel of Mary Magdalene ties the logia teachings in Thomas to the heart as an organ of spiritual perception, placing both gospels in the ancient lineage of the prayer of the heart. 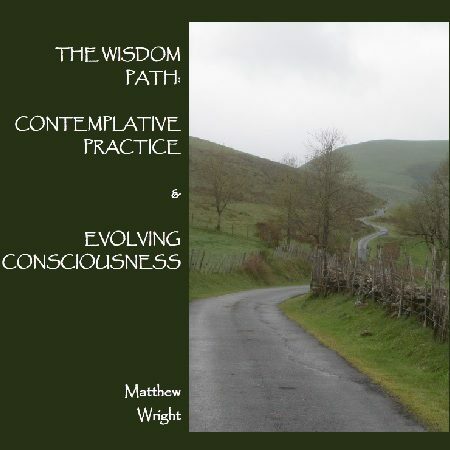 Finally, Matthew illuminates this wisdom tradition from the perspective of Teilhard’s evolutionary thought. 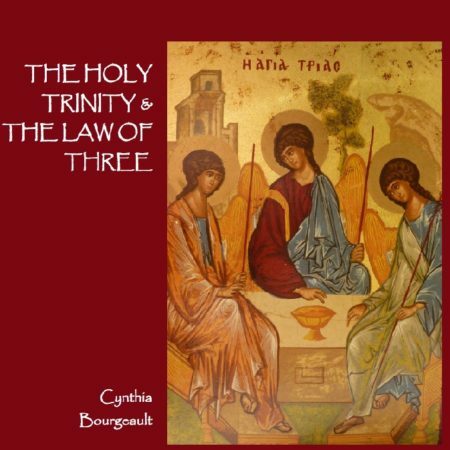 This series of talks gives us an understanding of the “potential salvific force of the collective” and informs our answer to the call to take up our roles of incarnating our unique expression of the divine, thus participating in creating heaven on earth. Recorded LIVE at Cowichan Lake Research Station in Mesachie Lake, BC, Canada; March 17-22, 2017. Approximate running time: 13 hours, 17 minutes. As this is a LIVE recording you may notice some audio variability and background noise. 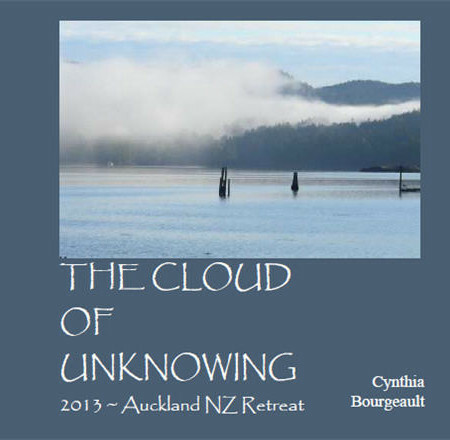 Recorded LIVE 2008, at Sorrento BC - Revised and re-released 2014.